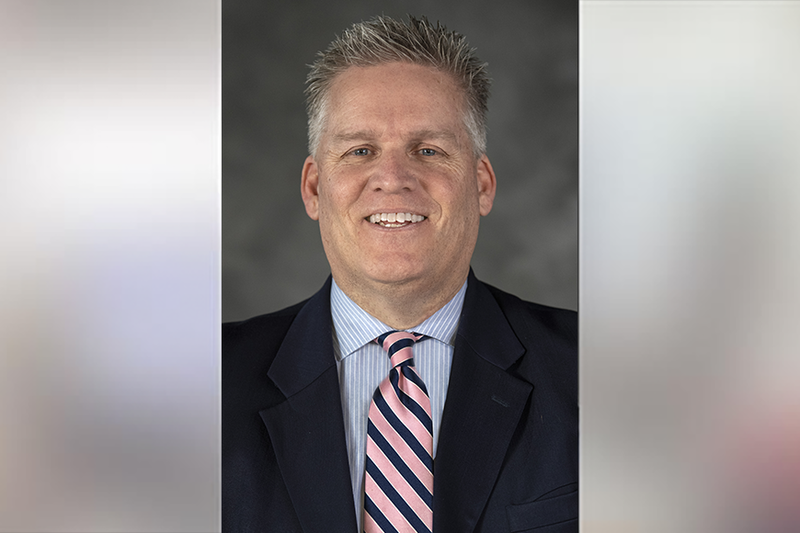 Philadelphia, PA — Independence Blue Cross (Independence) announced that Geoffrey Schwarz has joined the company’s national sales team as national sales consultant. In his new role, Schwarz is responsible for developing long-term strategies and maintaining relationships with key national customers with 1,000 or more employees as well as consultants and brokers. He reports to Jeff Powell, national sales director at Independence. An accomplished sales professional, Schwarz has held account executive positions with leading companies in the insurance and consulting industries. He joins Independence from UnitedHealthcare, where he had accountability for both direct and broker-consultant sales to businesses with 100-3,000 employees. Prior to that, Schwarz was responsible for addressing emerging trends for Aetna’s national and public and labor segments in the mid-Atlantic region. During his time there, he participated in the largest Medicare sale in Aetna’s history. Schwarz received a bachelor of arts degree in economics from the University of Maryland. Independence Blue Cross is the leading health insurance organization in southeastern Pennsylvania. With our affiliates, we serve more than 8 million people nationwide, including nearly 2.5 million in the region. For more than 80 years, we have been enhancing the health and well-being of the people and communities we serve by delivering innovative and competitively priced health care products and services; pioneering new ways to reward doctors, hospitals, and other health care professionals for coordinated, quality care; and supporting programs and events that promote wellness. To learn more, visit www.ibx.com. Connect with us on Facebook at ibx.com/facebook and on Twitter at @ibx. Independence Blue Cross is an independent licensee of the Blue Cross and Blue Shield Association.